Both of us at L + K have been crazy over “Space Dye” as of late. Be it a chunky knit with a southwestern theme, or fine, delicate, and brightly colored, we have been clicking that little red heart a lot on Etsy! Happy Friday to all of you vintage lovers out there! This week we are bringing you a new regular blog segment that we call ‘Loves of the Week’. It’s easy to get addicted to browsing Etsy listings (seriously, we’re often up until midnight clickety-clicking and filling up our favorites list! 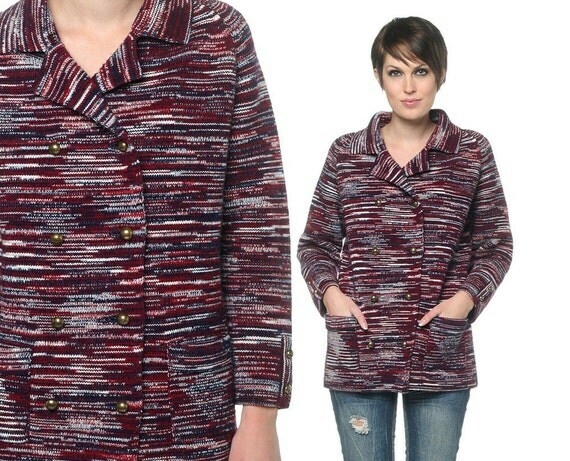 ), and we find so many gorgeous pieces that are too good not to share. Every Friday we will round up our favorite pieces within a theme. 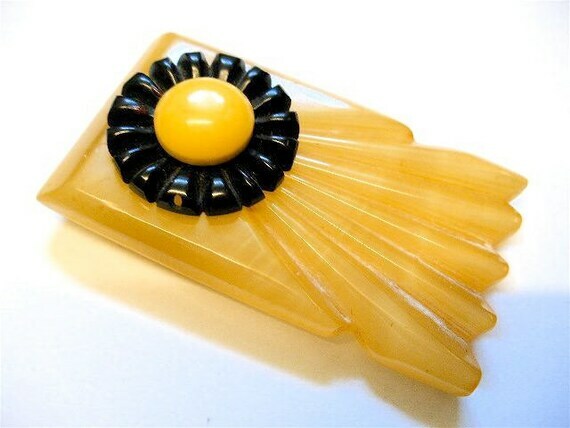 We’re starting our first Loves of the Week with Art Deco style Bakelite. Please feel free to leave us a comment and tell us what you’d love to see in a future theme!